Architecting a multi-themed runway fashion show is often a tall order for most fashion show directors, requiring extensive preparations and resources. Nonetheless, ten fashion design students from INTI’s Centre of Art & Design (ICAD) took up the challenge to defy the odds and showcase their final year creations based on their individual inspirations. Moving away from conventional showcases that often highlight a single theme, the INTICHANGE 04 Fashion Show flaunted a range of descriptive personalized styles, inspirations and individual journeys. Among the collections presented were themes related to Irish myths, Japanese samurais, femininity, church stained-glass windows, and even Dracula Musicals – demonstrating that fashion and design can truly tell any story. “We encourage young designers to think outside the box in creating works that inspire a variety of audiences. In doing so, we ensure students are not only technically prepared for the work ahead, but are able to analyze and articulate varied themes, which good designers should strive to do,” explained Ang Tong Yin, Dean of ICAD at INTI International College Subang. Held annually, the fashion show also served as a platform for students to learn from influential leaders in the industry and to gain firsthand insights into what it takes to be a designer in the 21st century. Gracing and judging the show were renowned members of Malaysia’s fashion industry, including Lina Esa, Editor of Cleo Malaysia; Cassey Gan, a Seremban-born designer whose works have been featured in Vogue Italia; Hatta Dolmat, a local fashion designer who has dressed international artist Yuna on several occasions; Yang Mei Ling, Editor of Female Magazine, and Bill Keith, a local fashion couture designer. Also present were other esteemed members of the industry such as Amalina Anuar from Female Magazine and Ed Voon Wei from Cleo Malaysia. “As an institution committed to positive graduate outcomes, we collaborate with industry to ensure our students gain the right exposure to the trends and expectations of today’s workplace. Having good practical experiences even before they graduate is a significant part of our students’ learning journey, especially when working in industries such as fashion design, which evolve almost daily. 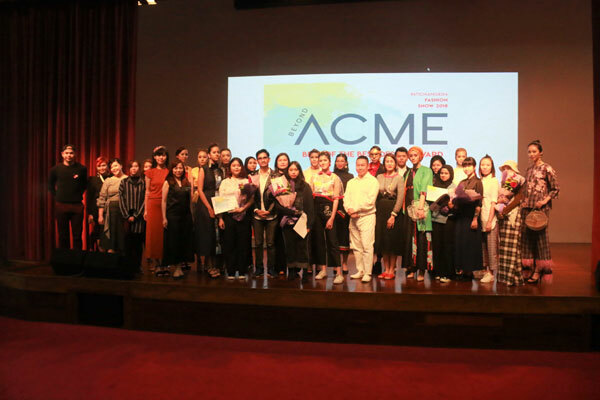 In bringing together these professional designers to judge and critique today’s showcase, we not only set a high benchmark for our students, but connect them with the people who may potentially influence their future careers and opportunities,” shared Ang. 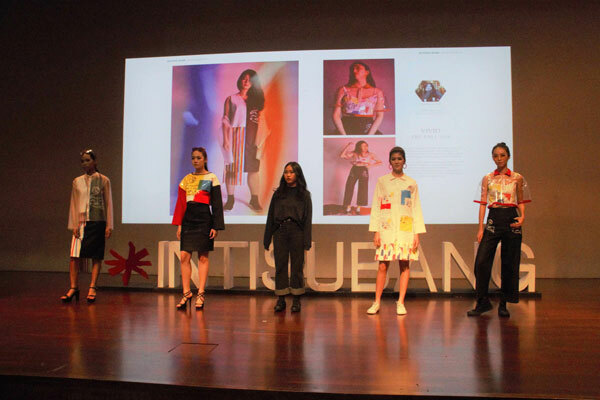 The INTICHANGE Fashion Show offers a significant opportunity for these budding designers transitioning from college to the workplace. Through collaborations with more than 450 industry partners, including local and international employers in the Art, Fashion and Design industry, INTI has recorded outstanding student outcomes, including 99% of graduates being employed within six months of graduating; 83% earning higher salaries than the market average; and 43% of graduates securing jobs even before they graduate – outcomes which are validated by BDO. “We are grateful to our partners, many of whom have returned year after year to work with us in molding this next generation of design professionals. In doing so, they have inspired students to grow their unique individual perspectives, to take risks – as all great designers do – and to realize that their ideas are only limited by their own passions,” concluded Ang.